Cheltenham Racecourse is to launch one of 2015’s biggest investments in UK sport, The Princess Royal Stand. 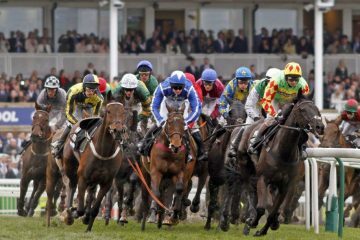 The Stand will represent major new innovations around the public catering offering and feature state of the art entertaining areas for hospitality clients, Cheltenham’s racehorse owners and trainers. The development will also see the opening of The Royal Box with its panoramic view of the racecourse and Parade Ring, along with high specification hospitality boxes for business and private clients. The expansion has taken nearly two years and has been devised to champion speed of service and capitalise on new trends. 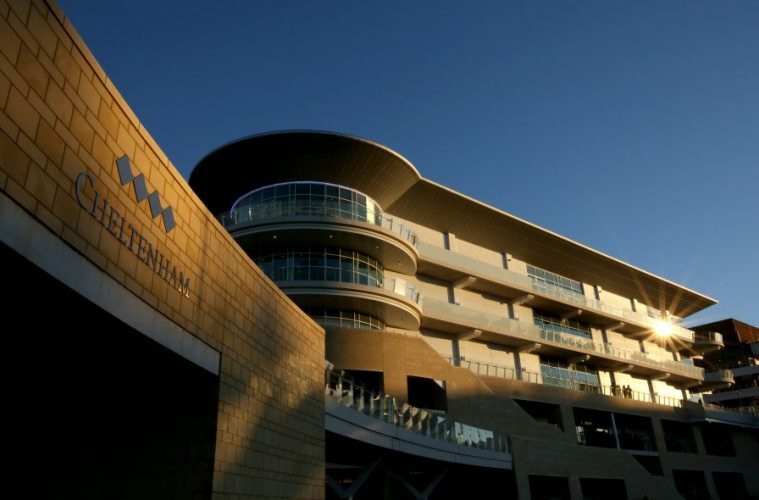 The Cheltenham Club offers a fine dining experience, with members allocated a table for the season. On the top floor of the new building, The Cheltenham Club’s facilities include a bar and seated area with fireplace and 360-degree views from the balcony. Caterers Jockey Club Catering has established new concepts including the Big Buck’s champagne bar and seafood deli, boasting one of the largest selections of champagne, with bottle sizes ranging from mini-Moet to Methuselah. Further innovations include a collaboration with Daylesford Organic, who will be providing hampers for The Princess Royal Stand. Customers will benefit from digital innovations, including Apple Pay and the introduction of a 4G APP to enable ‘click and collect’. A wine-ordering app that delves into the tasting notes of the wines will also be available in the Owners and Trainers bar.